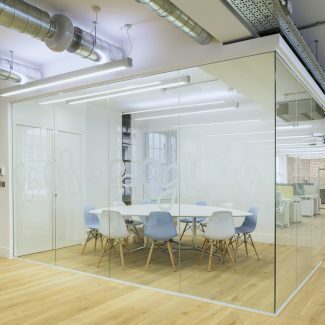 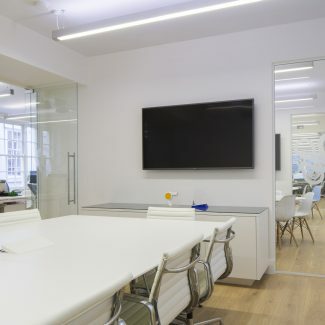 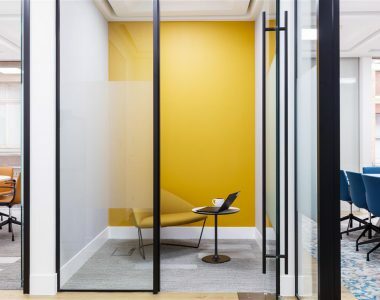 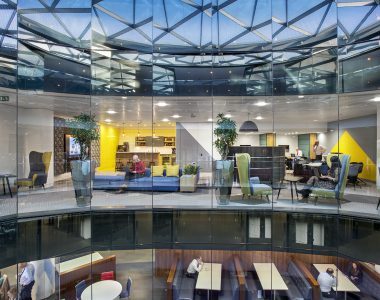 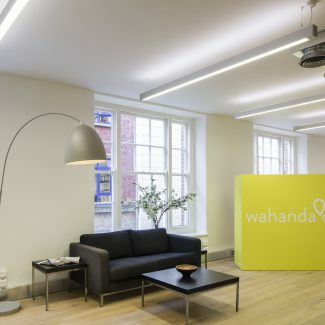 We were appointed to deliver a Cat B fit out for Wahanda’s new office in Fairfax House, Holborn. 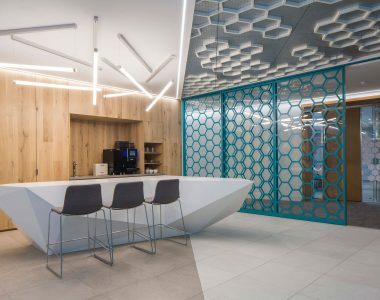 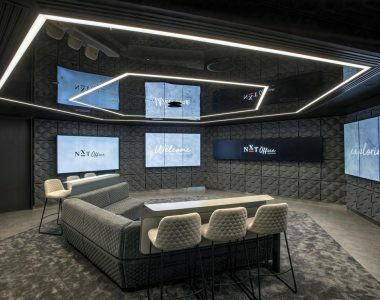 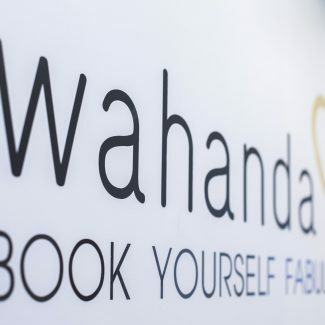 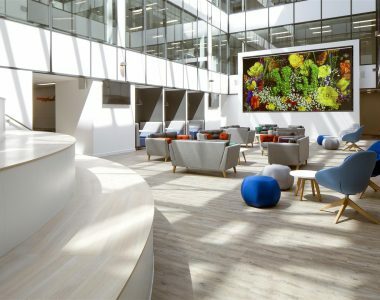 A young, growing company, Wahanda required space to reflect their ethos and showcase the appropriate image to visitors and employees. 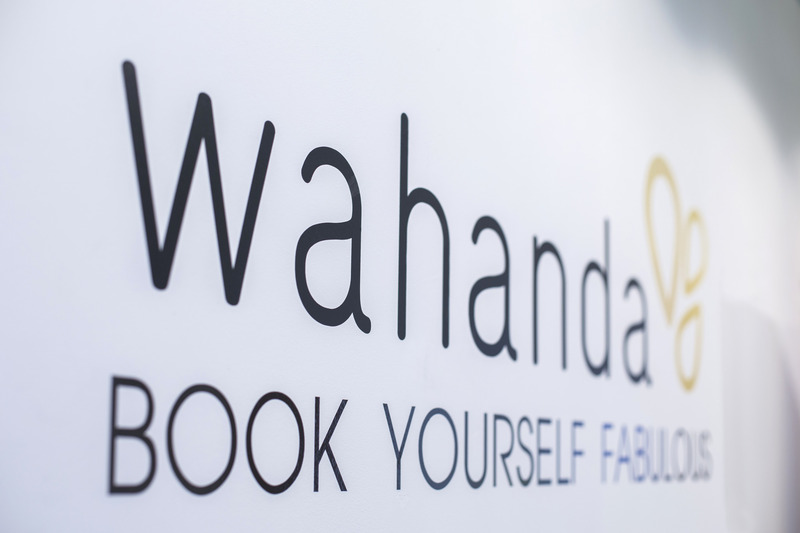 Taking inspiration from Wahanda’s work in the beauty and spa industry, our designer created a clean and contemporary space with neutral and minimalist furniture. 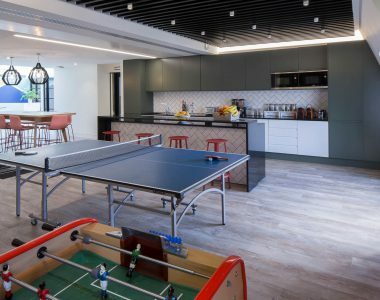 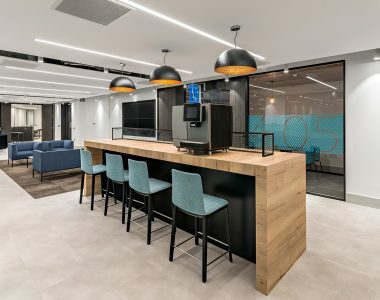 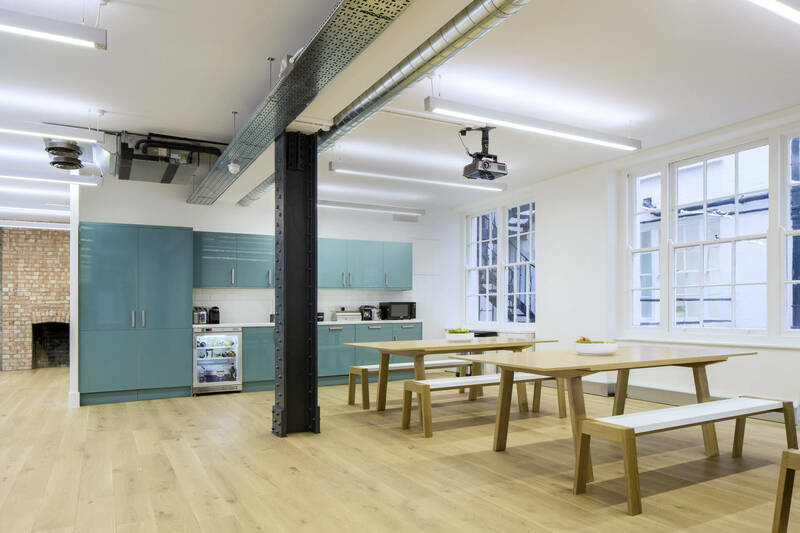 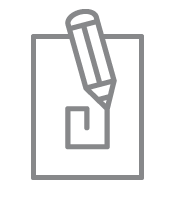 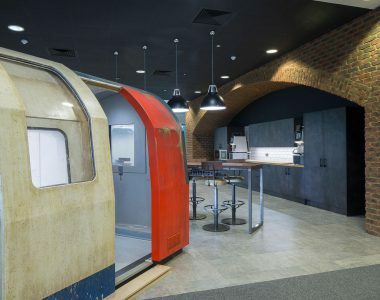 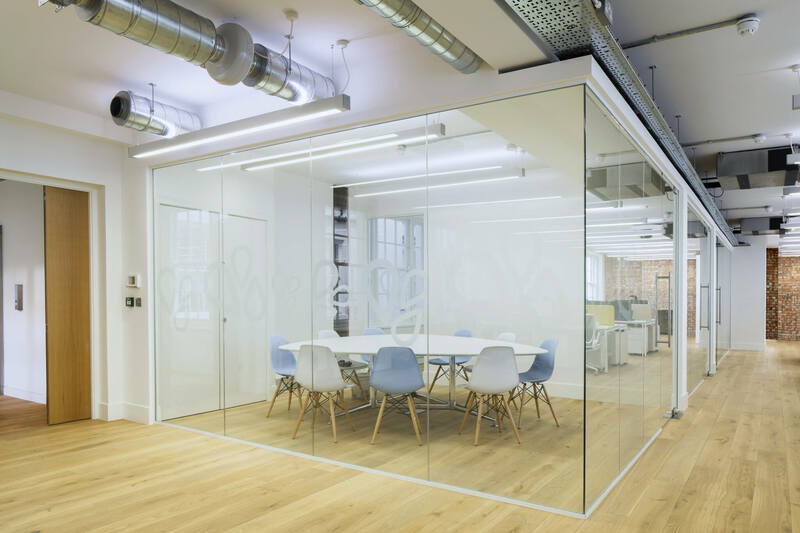 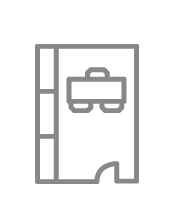 Our fit out provided an open plan area, a mixture of formal and informal meeting rooms, breakout areas, a tea point, a comms room and a shower room. 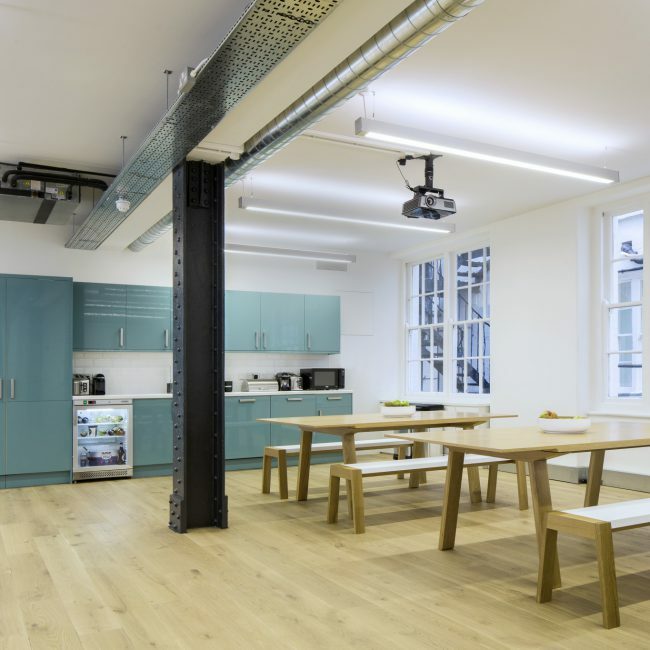 Wahanda were particularly pleased with the large open plan breakout area, arranged in a refectory style layout. 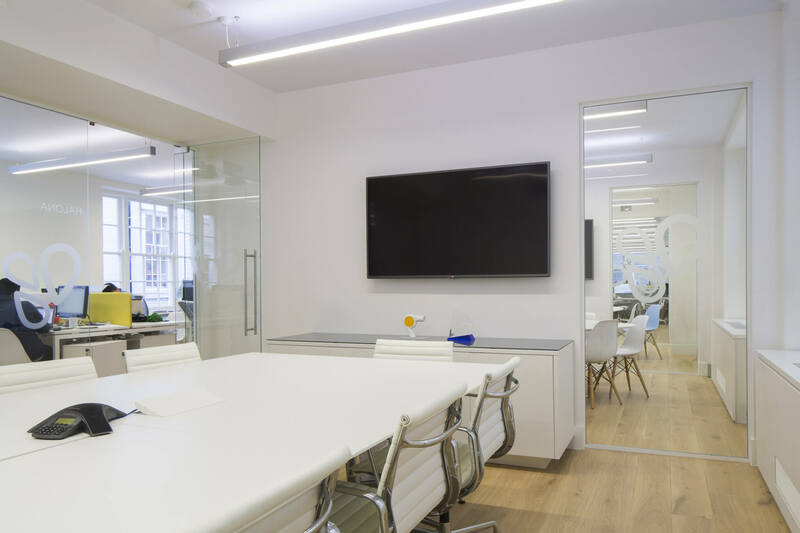 The final result is a stunning, modern space which fitted the client’s brief perfectly. 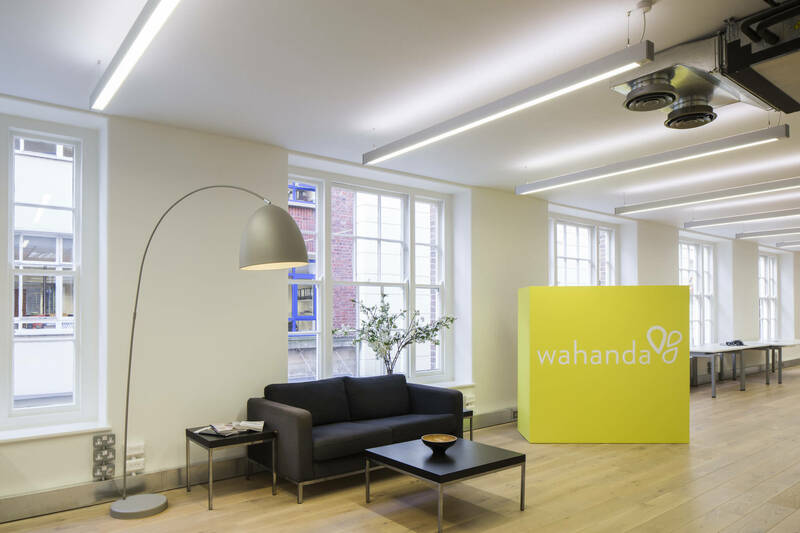 Over the course of the project we developed an excellent relationship with Wahanda which has continued since the fit out. 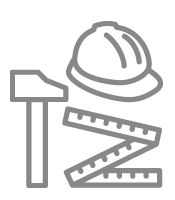 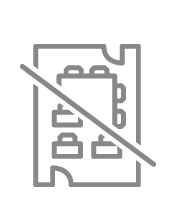 We look forward to working with them again when they expand in the future.